We supply communication and digital agencies, internal marketing and design departments, freelance photographers and image agents. Within this network, we have specialised in supplying the automotive business, with a particular focus on cars. Visualising complicated technical features or concepts is our passion. In the following case studies, you can find out more about the project’s aims, its background, our role in production and how we co-operated with other stakeholders and suppliers. 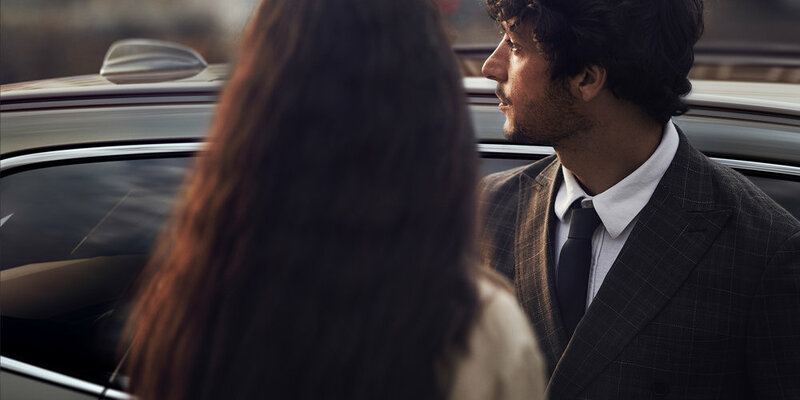 Aimed for a young, style-conscious crowd, the XC40 demanded something extraordinary. We worked together with Stendahls, This is Made, Superstudio and Adamsky Division to create the images used in the launch of the new Volvo XC40. The result gives room for talents and surroundings to be expressed in the images, yet making the car come across with a subtle luxury. Lynk & Co is an exciting new car brand for megacity dwelling millennials. 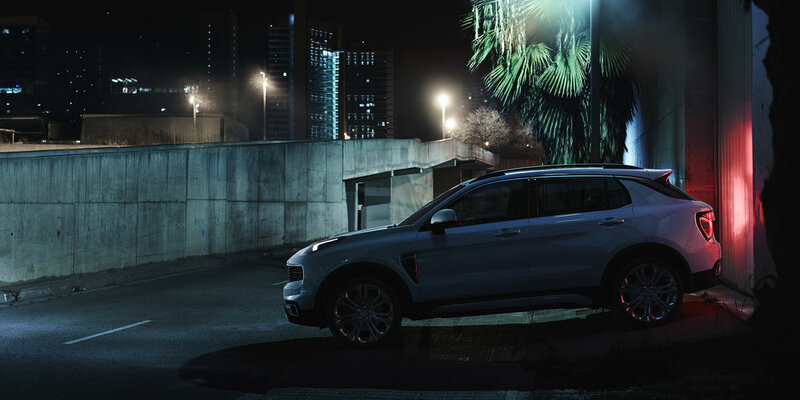 For the launch of their first production model, the 01, we applied our experience and expertise to help define an unexpected visual tonality and create 21 striking location still images. Together with Stendahls, Superstudio and Adamsky Division, we created a series of location still images for the launch of the new Volvo XC60. To create these, we worked with a stylistic approach that reflected the dynamic, design-conscious feel of the product as well as its combination of power and grace. For this project, we were asked to develop a lighting and environment concept that showcased product design and could be used in the production of a large amount of studio still images. To achieve our aim, we created a versatile minimalist scenography and lighting style. For the new Volvo V90 Cross Country, we worked with Stendahls and This is Made, along with Superstudio and Adamsky Division, to create images that communicate the car’s rugged, all-weather character in a way that complimented the brand's Scandinavian sophistication and design sensibilities. 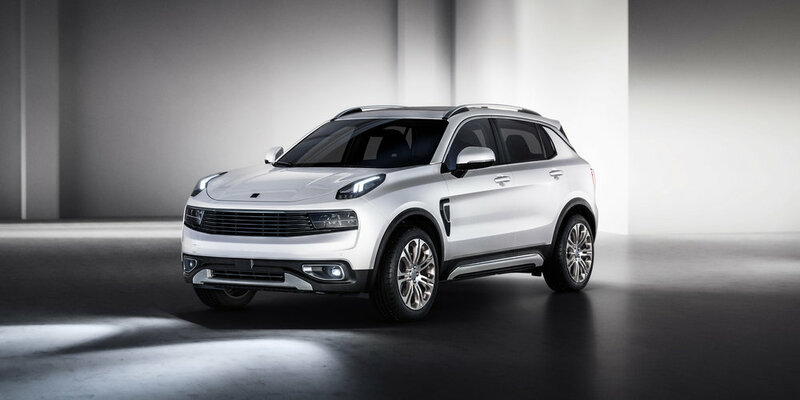 Lynk & Co is an exciting new car brand committed to redefining our perceptions of mobility and automotive connectivity. We helped them communicate the interior of their concept car and the technological features of their platform. 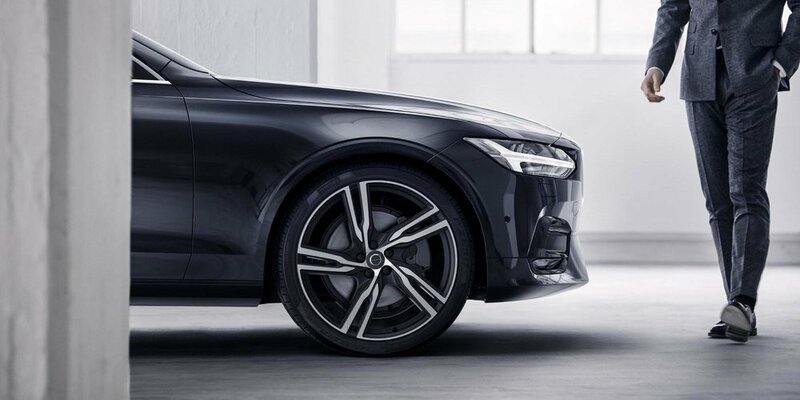 Created to communicate the new Volvo V90 R-Design, these images balance a classic, sporty attitude with Scandinavian sophistication. We achieved this by focusing on key design features that represented attributes typical of the R-Design line. To create images for the new Volvo S90, we cooperated with Stendahls, Superstudio and Adamsky Division. With this wide skill set and a talented team, we worked together to communicate the car's sophisticated design in dark, muted tones. The images for new V40 needed to convey its multi-faceted character. We collaborated with Cameralink and Swedish photographer Magnus Mårding to create three sets of images, each one designed to corresponds to one of the car's three versions and intended user groups.